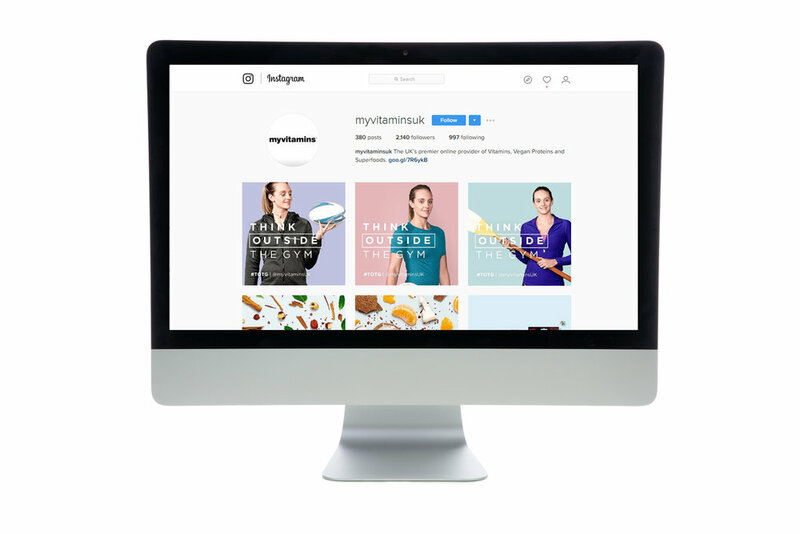 I worked with Clare Longland, the Creative Lead at MyVitamins.com in the development and roll-out of the 'Think Outside the Gym' campaign which went live in January 2017. This was a four week long campaign focused on getting people outside, trying a sport and getting involved at their local sports club, rather than just signing up to a gym in January. This campaign was headed up by Olympic swimmer Fran Halsall who tried four different sports; Rugby, Football, Dancing and Rowing. One sport was released each week with a video and corresponding artwork, social media content and relevant vitamin bundle that was especially formulated for that sport. 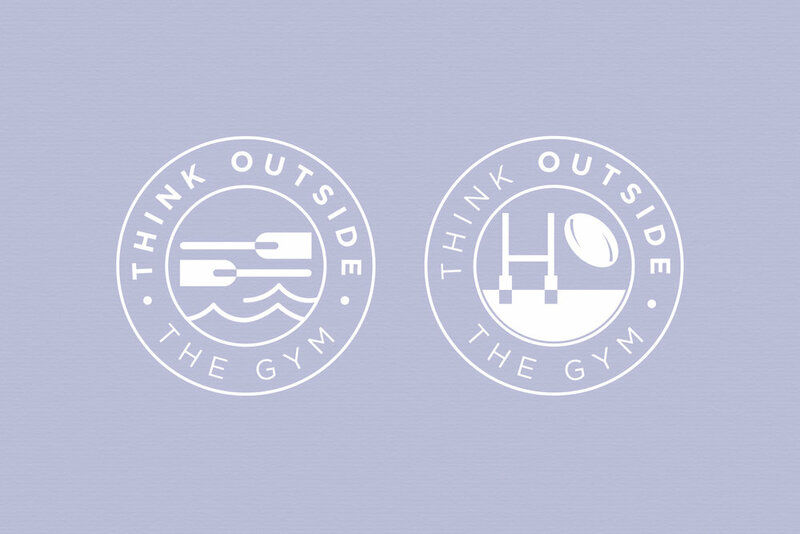 I produced the 'Think of the Gym' lockup and created the graphic icons for each sport. I was also in charge of the campaign whilst Clare was on annual leave for three weeks, making all the assets Marketing needed were done on time and at a high standard.